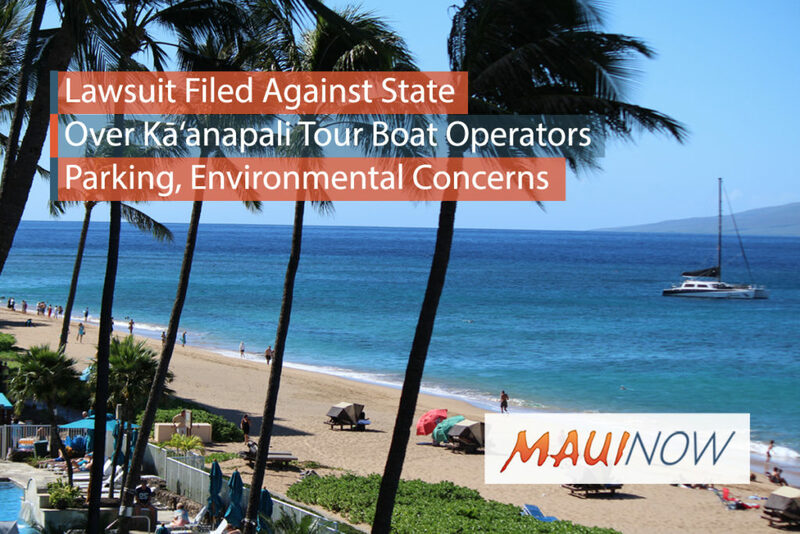 A lawsuit has been filed against the state Department of Land and Natural Resources over the current permitting system for tour boat operators off of Kāʻanapali Beach. 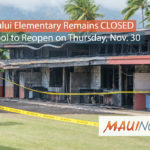 Nā Papaʻi Wawae ʻUlaʻula, together with West Maui Preservation Association and West Maui waterman Randy Draper filed the suit. 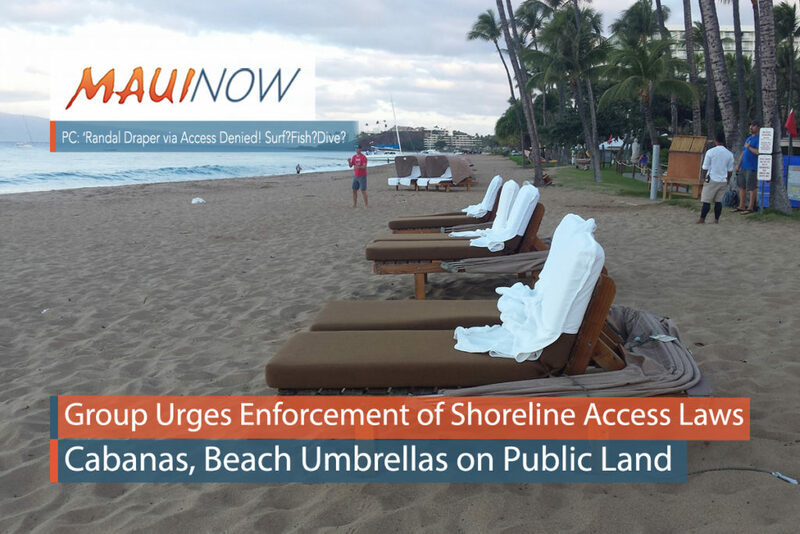 “We fought to get these public access parking stalls required so local people could also enjoy the beach at Kāʻanapali. 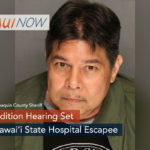 These public stalls are not to be used by the hotels and they shouldn’t be available to outsider commercial outfits either,” said Randy Draper of Nāpili.